which breaks down the carbohydrates into sugar. 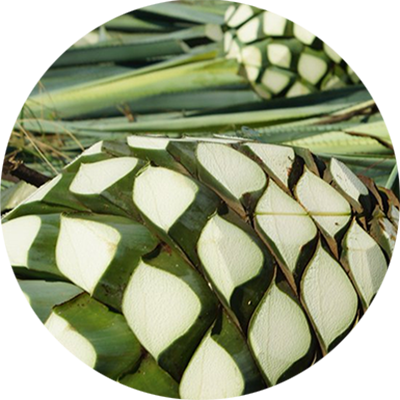 generally regard agave nectar as a natural raw food easy to digest & process by human body. low lands of Jalixco, same as our tequila Manik. It is think and completely natural with no artificial flavors or color added & no water added.